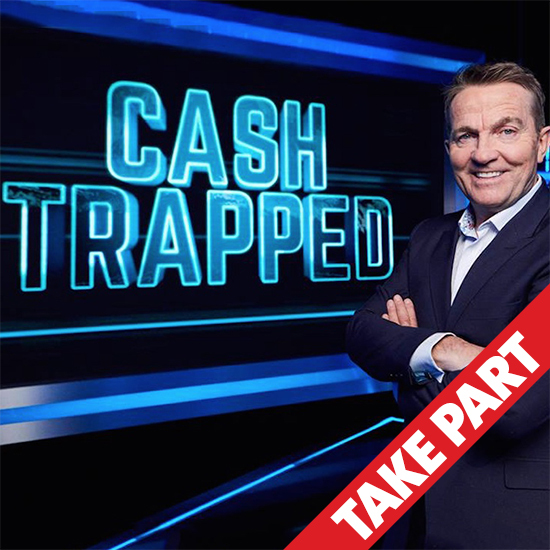 Lost in TV - BRADLEY WALSH IS BACK FOR A BRAND NEW SERIES OF ITV1's CASH TRAPPED! Six players battle it out to try to escape each show with their money BUT their opponents will be desperate to stop them! PLEASE NOTE: The Application Deadline is on Sunday 21st October 2018 and all applicants need to be 18 years or over.